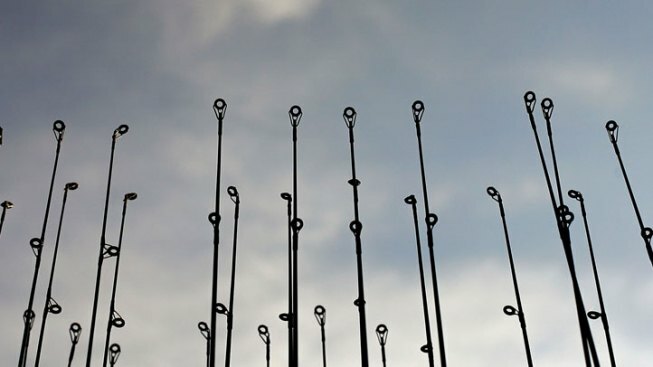 The New Hampshire Fish and Game Department is holding a public hearing on proposed changes to allow expanded fishing for haddock and cod. The hearing is scheduled for Thursday, Feb. 25, at 7 p.m. at the Urban Forestry Center in Portsmouth. The proposal includes increasing cod lengths and allowing recreational fishing from Aug. 1 to Sept. 30; and increasing the recreational limit for haddock from three to 15 per day. Written comments must be received by March 4.